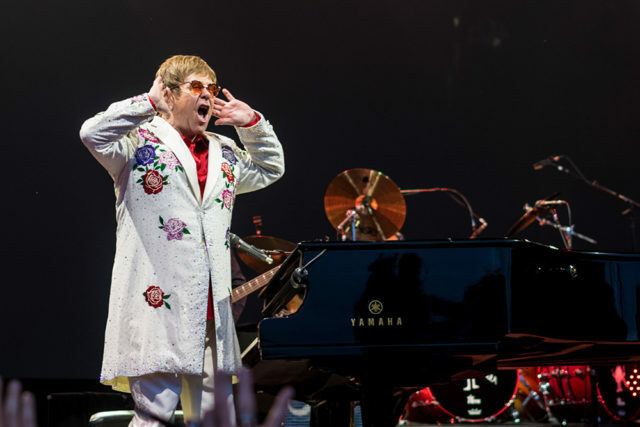 Sir Elton John was supposed to be coming to Milwaukee this week on February 19 for the last time on his Farewell Yellow Brick Road tour, but it’s been rescheduled to October 19. That’s disappointing, but it probably won’t rock Milwaukee more than when he was in town in 2003. Remember when he was the secret guest at Harley’s 100th anniversary party in Milwaukee? We do. Read more and listen to the podcast episode below to relive that 2003 concert with us.